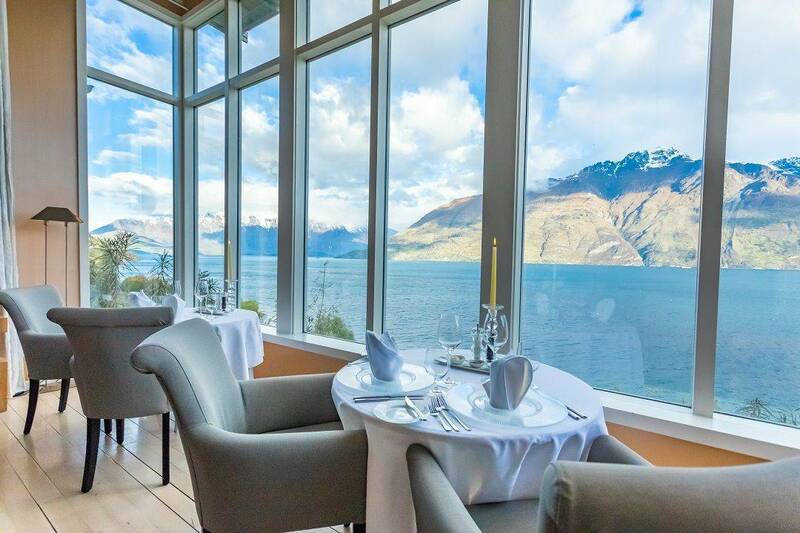 Matakauri Lodge Head Chef Jonathan Rogers delivers an exquisite take on modern New Zealand cuisine.Sourcing the very best produce from local suppliers in the Central Otago Region, Rogers and Matakauri Lodge offers a unique dining experience in a luxurious setting. 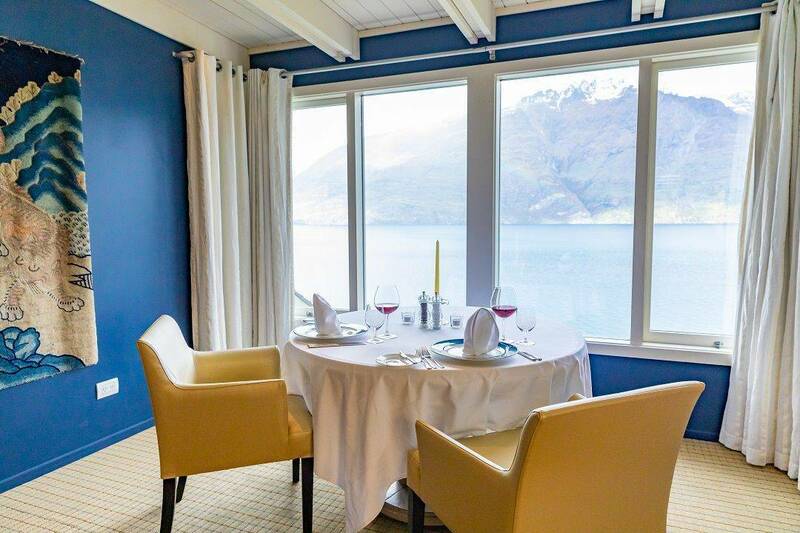 As Rogers showcases local seasonal produce with clean, fresh flavours in an a la carte menu that changes daily, guests are left to appreciate the stunning mountain panorama and a truly world-class wine menu. 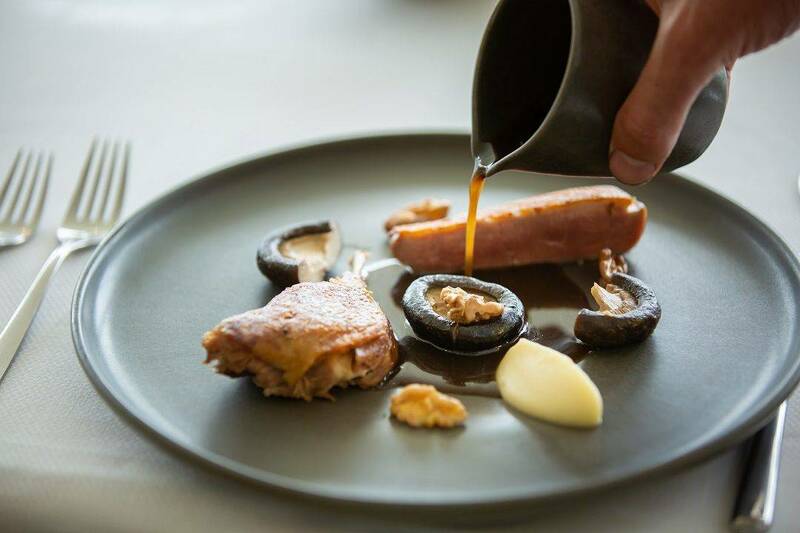 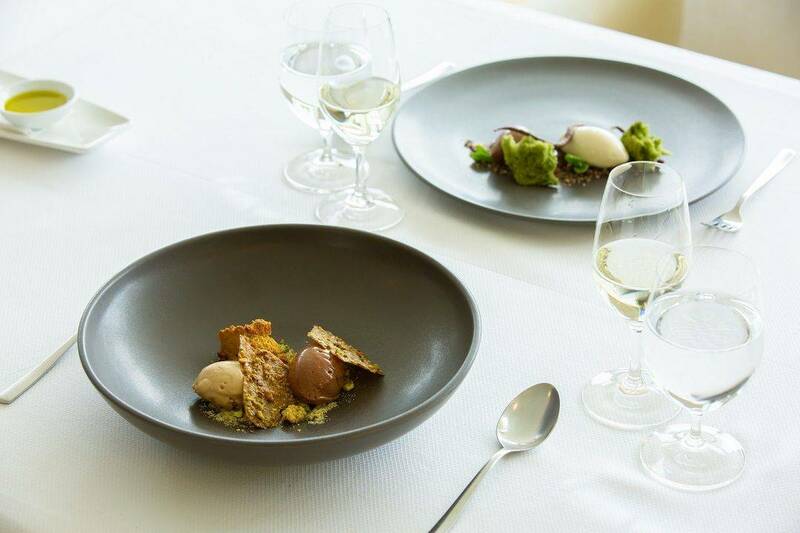 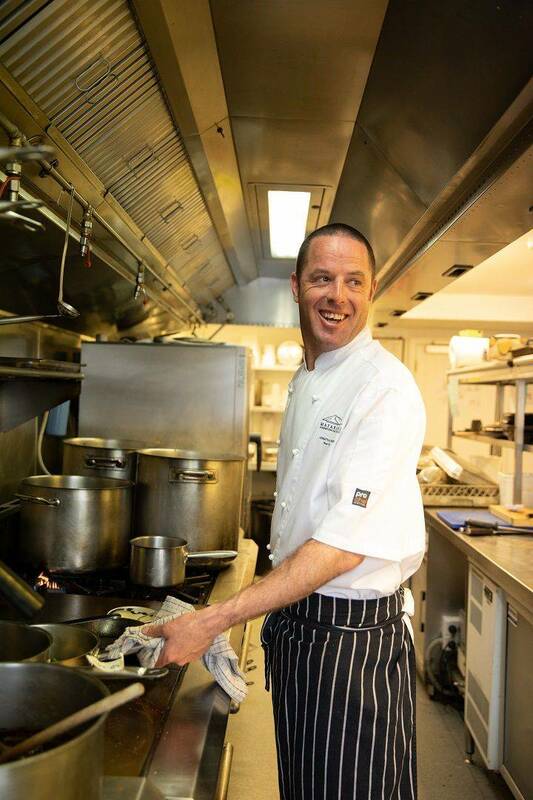 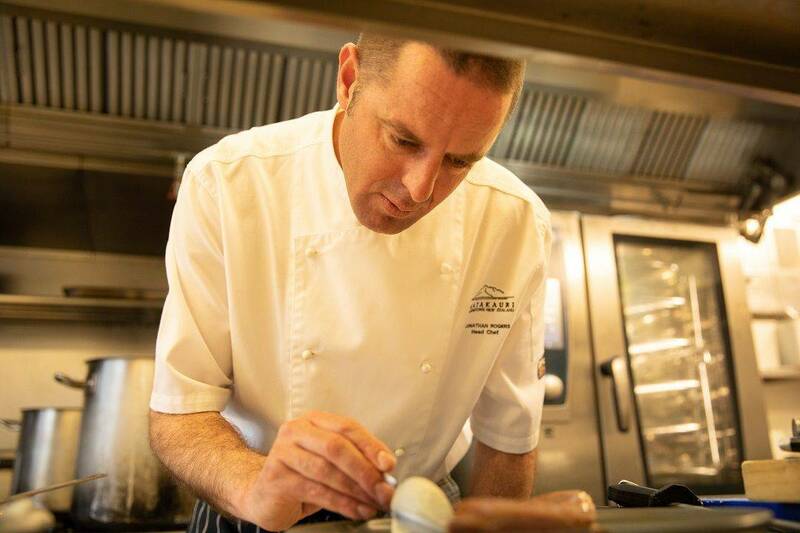 Rogers says his cuisine is heavily influenced by the landscapes and environs of Central Otago. 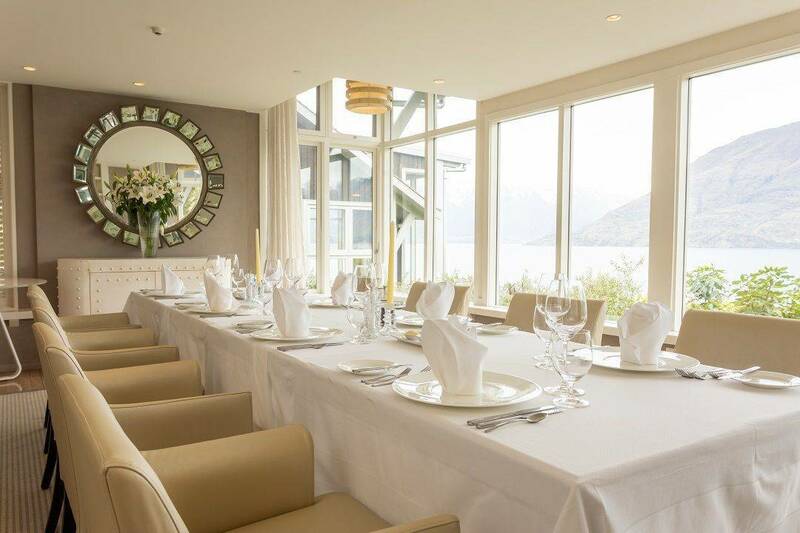 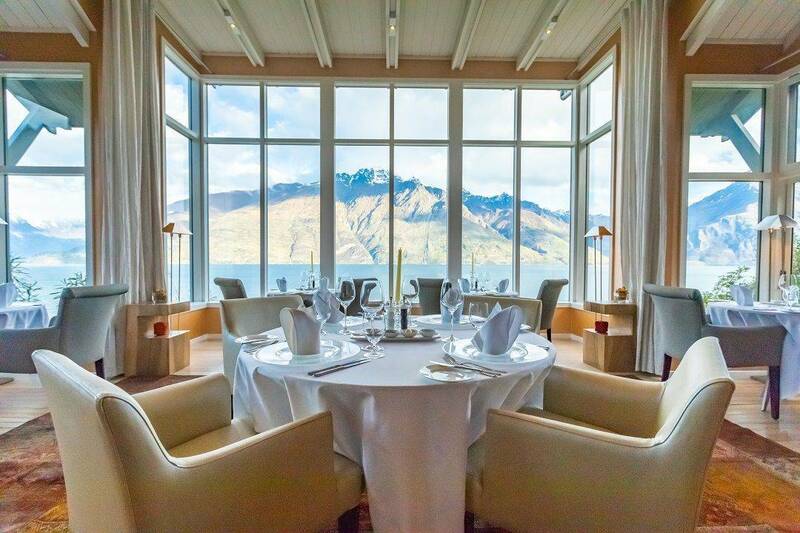 Guests can choose from a variety of dining spaces, including the Library, Dining Room, Remarkables Patio, Courtyard and Lounge, with private dining arranged upon request.